Besdaya Sdn. 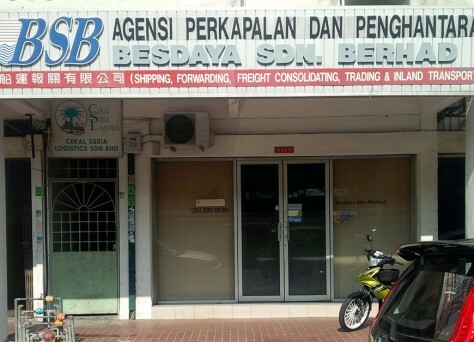 Berhad – Shipping, Forwarding, Freight Consolidating, RORO vessel service to East Malaysia,Sabah/Sarawak. Your Trust, We DeliverShipping, Forwarding, Freight Consolidating, RORO vessel service to East Malaysia,Sabah/Sarawak. We are able to ship any vehicle which is movable on 4 wheels or more eg. 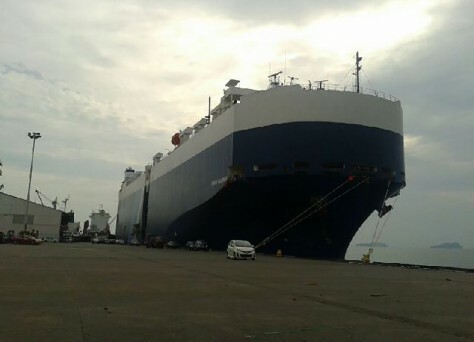 car, bus, lorry, prime mover etc., using RORO(Roll-on/roll-off) shipment. Shipment ex. Port Klang to East Malaysia Main Port of call/discharge at Kuching, Kota Kinabalu & Labuan. 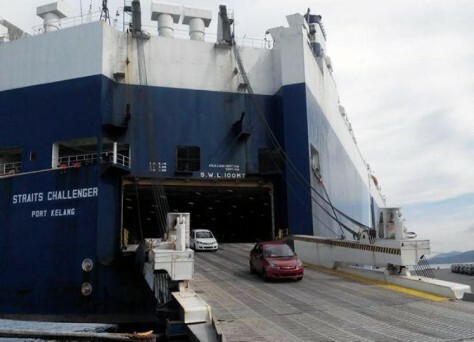 Main port with inland transit – Sibu, Bintulu, Miri. We provide package deal, custom clearance at both ends. Worry free! We have over 30 years of experience in service of shipment, plus we guarantee to give our full commitment to our service. From Port Klang to Kuching, Kota Kinabalu, Labuan, Sibu, Bintulu & Miri.